YOGA STORE - Everything for your yoga practice. With style and high quality. Yoga is a lifestyle, not just an activity. Yoga unites virtue, simplicity and lightness. Understanding the concept of yoga is not difficult. Yoga cleanses your mind and spirit by means of physical and mental exercise. 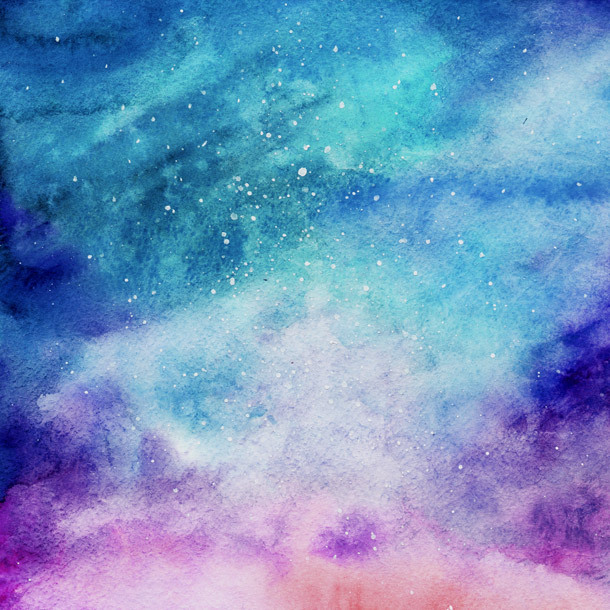 The physical aspect of yoga practice slowly transforms into mental and spiritual practice. Practising asanas heals the body and gives the mind relief from percept and information overload, which influences your opinions, decisions and behaviour. Practising yoga allows you to find your true self. The system of yoga slowly becomes a part of your everyday life and a part of you. That is why yoga is a lifestyle, rather than a mere activity. 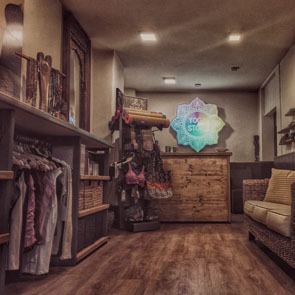 YOGA STORE is a place inspired by our love for yoga and healthy living. The store boasting a friendly atmosphere serves as a showroom where you can take a good look at, try and buy our products while sipping on delicious tea. 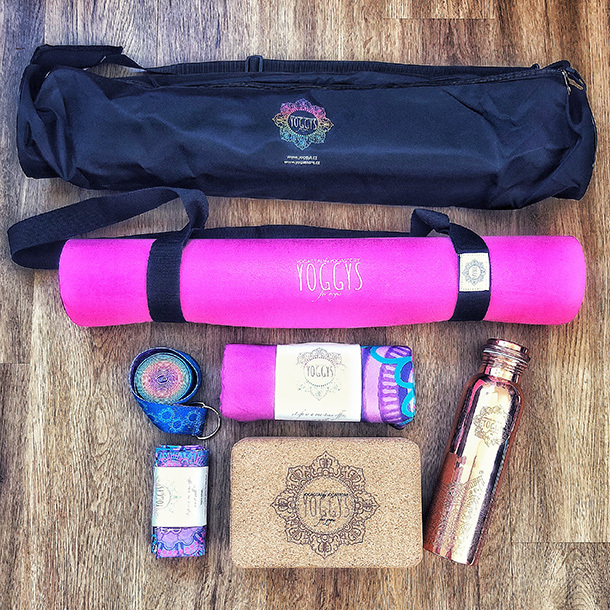 Our goal is to create a space where you can discover various yoga brands that will enliven your yoga practice. 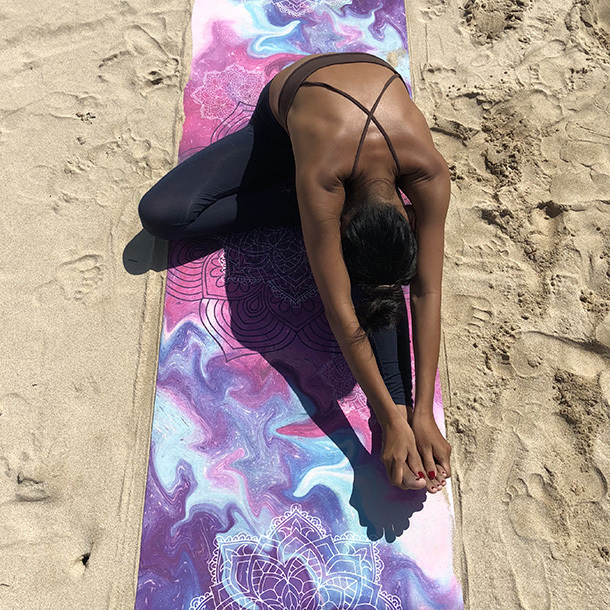 We offer yoga mats, yoga tools and accessories, clothing for yoga and leisure time activities, barefoot shoes, books, mala necklaces, bracelets and other jewellery, aromatherapy products, natural cosmetics and much more. You can find our stores in Hradec Králové and Trutnov. Come visit us and find inspiration for your yoga practice. We'll be happy to be your companion on your yoga journey. We're looking forward to your visit. Namaste. You can pick up your order in one of our two stores — in Hradec Králové or Trutnov. We have more than 1,000 products in stock. We'll be happy to help you with your purchase. Please contact us by using our online chat in the bottom right corner, by e-mail (info@yogastore.cz) or by phone (+420 775 650 105). You can easily return or exchange your purchases (undamaged, not worn and in the original packaging) within 14 days. A discount code has been sent to your e-mail address. Newsletter is sent irregularly and from now on, it'll be delivered to your inbox.